Join us hiking in Slovenia. 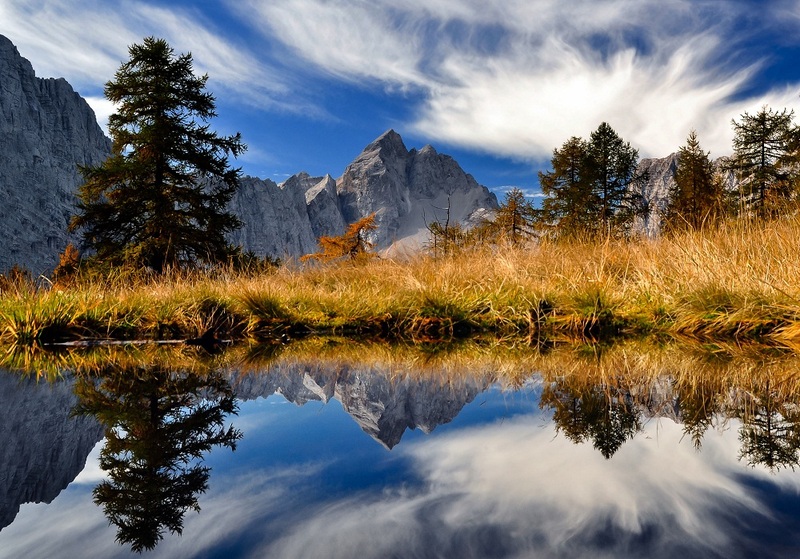 The land full of mountains (Alps) are your perfect location for hiking holidays in Slovenia. Hiking equipment is essential. Please consult with a mountain walking leader about the equipment, physical state/ experience and the rest in advance. In case of bad weather or any other dangerous conditions the hiking trip can be cancelled or rescheduled. Price for hiking in Slovenia with an experienced local mountain walking leader UIAA. Limited amount of people can be guided by one leader. Transportation, accommodation, entrance fees, food, drinks etc. can be arranged at extra costs via travel agency in Slovenia. Above you can find only suggestions – we can virtually guide you everywhere in Slovenia.